At least 40 Palestinians have been injured in clashes with Israeli forces across the Israeli-occupied West Bank and the besieged Gaza Strip on the anniversary of a massacre of Palestinian worshipers by an American-Israeli extremist. 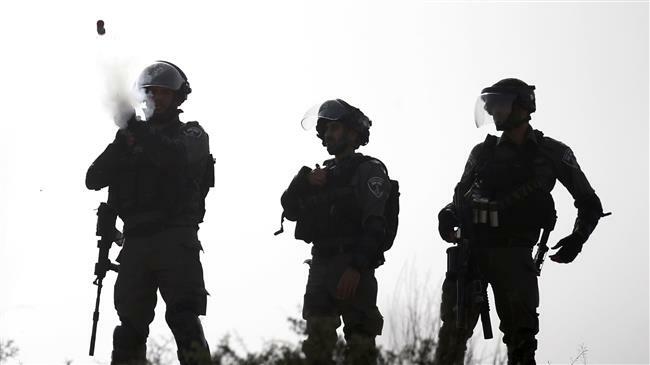 On Friday, Israeli forces fired tear gas canisters at Palestinians in Ramallah in the West Bank, as well as the cities of al-Khalil (Hebron) and Nablus, respectively in the south and north of the Palestinian territory, Xinhua reported. 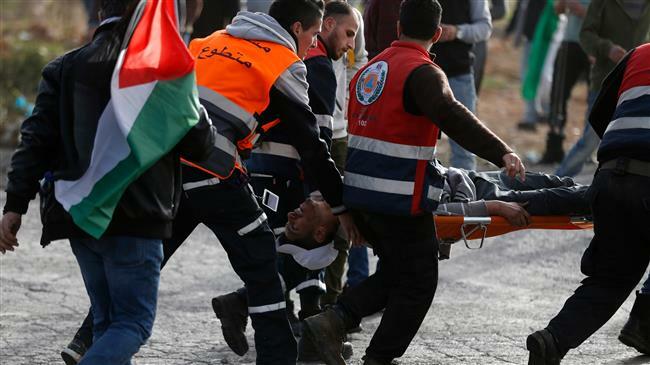 The Palestinian Red Crescent Society said in an e-mailed press statement that 17 Palestinians were injured during those clashes. Friday marked the anniversary of the day in 1994 when Baruch Goldstein, a member of Kach, a former radical Israeli movement, killed 29 Palestinians and wounded 125 others who were praying in al-Khalil. In Gaza, protesters amassed on the territory’s border, shouting slogans and waving Palestinian flags. Ashraf al-Qedra, the spokesman of Gaza Health Ministry, told reporters that 23 Palestinians were shot and wounded during border clashes with Israeli forces. One of the injured was in critical condition as he had been shot in the head, while most of the others were shot in the upper parts of their bodies, he added. “This shows that the Israeli soldiers aim at killing the Palestinian protestors,” said al-Qedra. Tel Aviv has kept Gaza under siege since 2007.